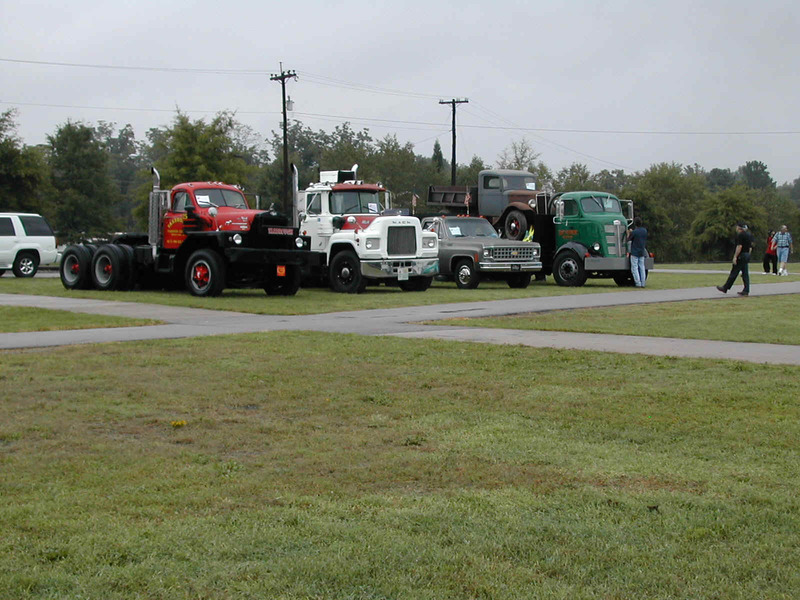 These are some shots that I took at the ATHS Fall Show at the North Carolina Transportation Museum in Spencer, North Carolina on a rainy September day. 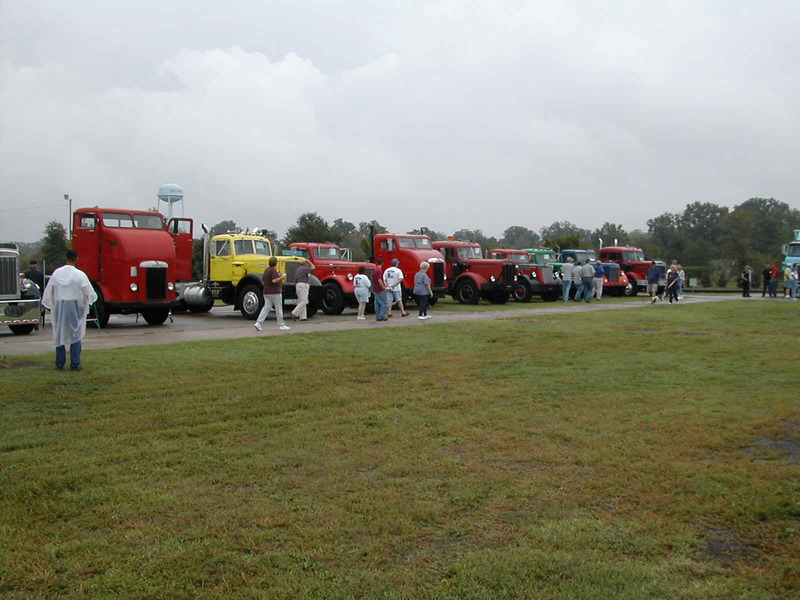 We had six trucks from the NCMVPA show up and participate in the event with several more members attending without vehicles. 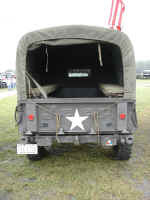 I put the camera away before Frank showed up with his M35, but you can find shots of it among the ones posted on the NCMVPA website in the photo events section for this show. 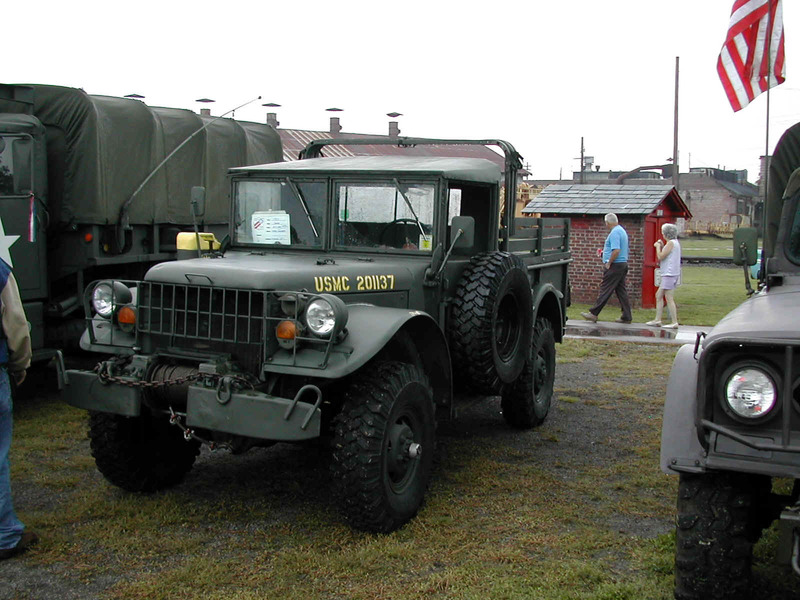 2 The line of NCMVPA vehicles. 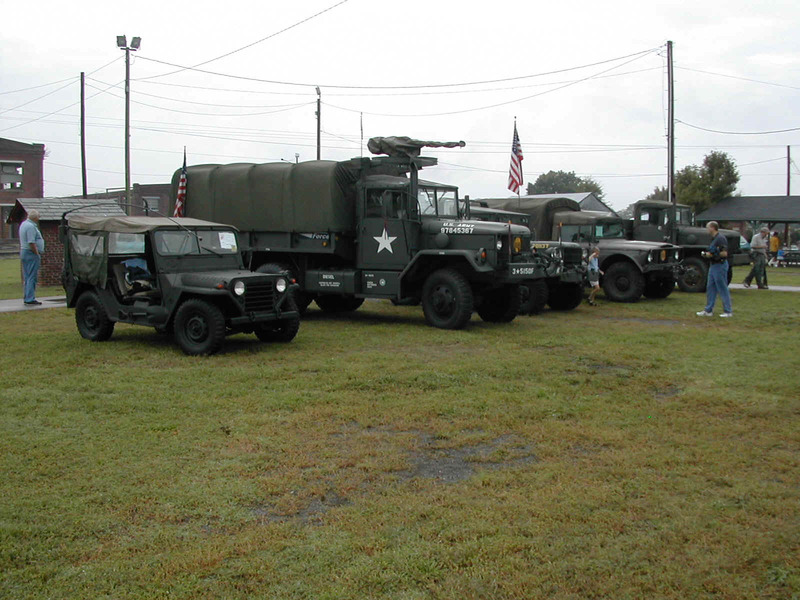 6 Eddie's and Zane's M151. 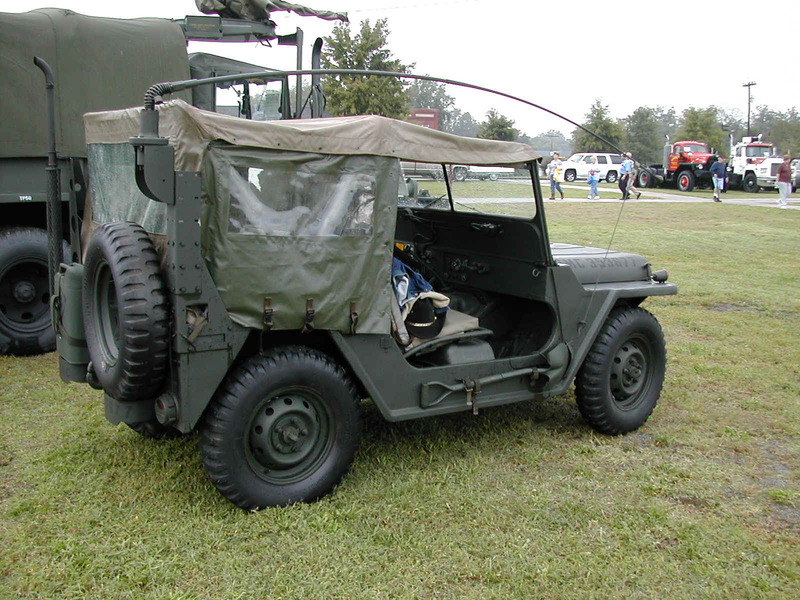 11-12 Eddie's and Zane's M151. 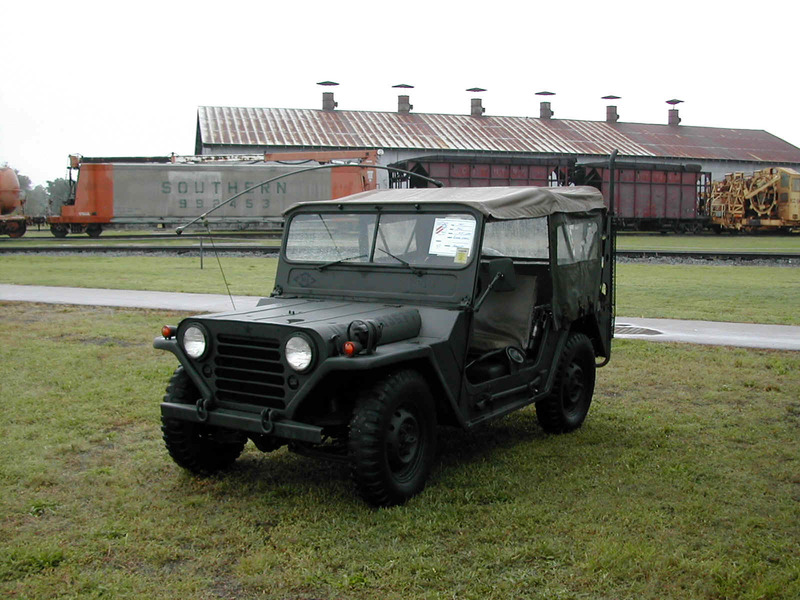 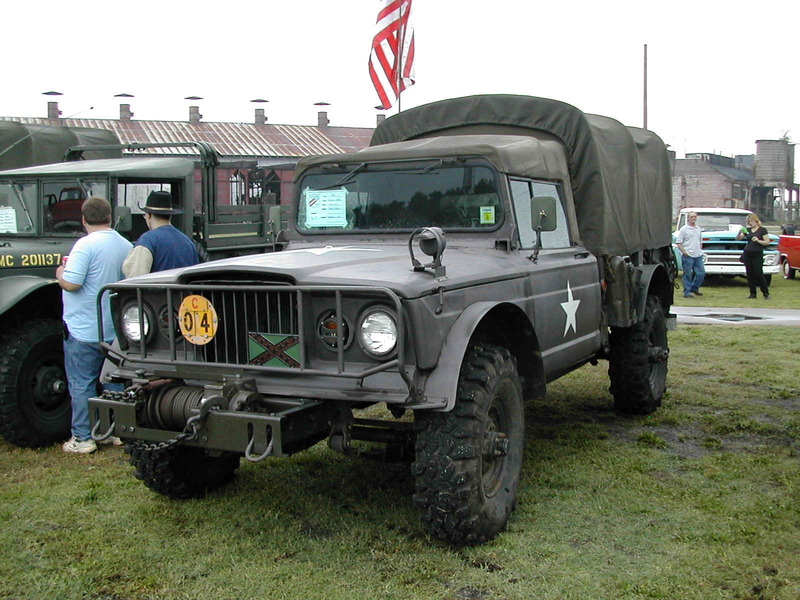 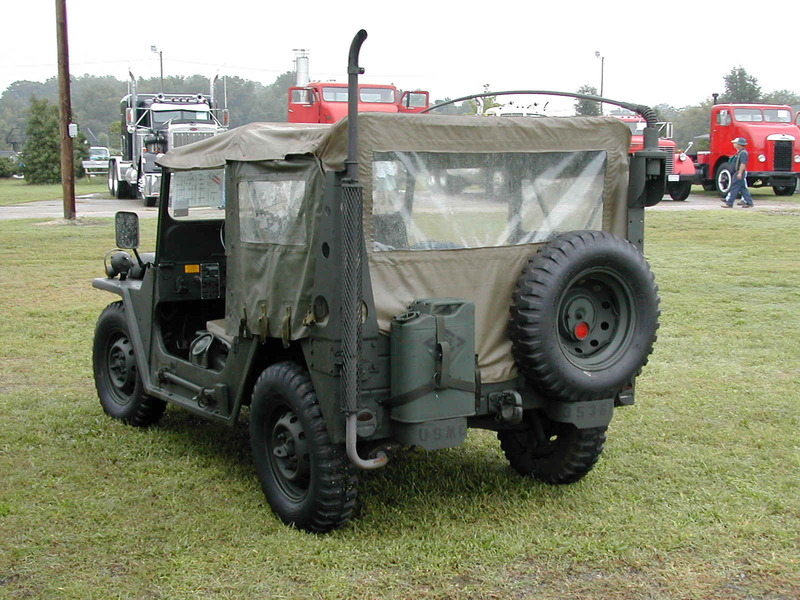 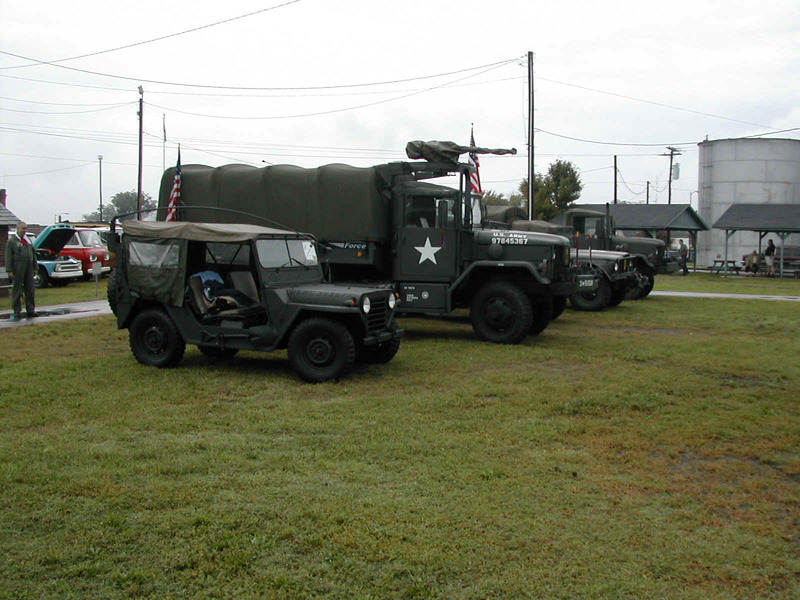 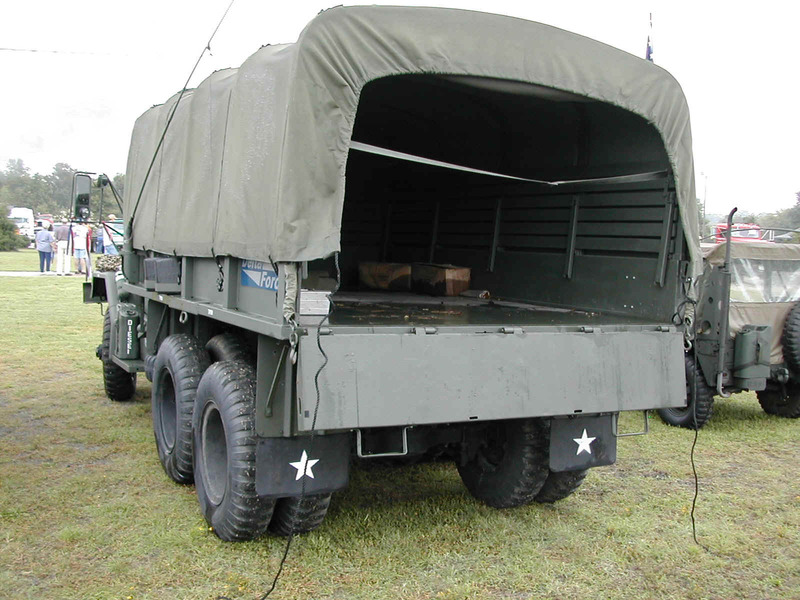 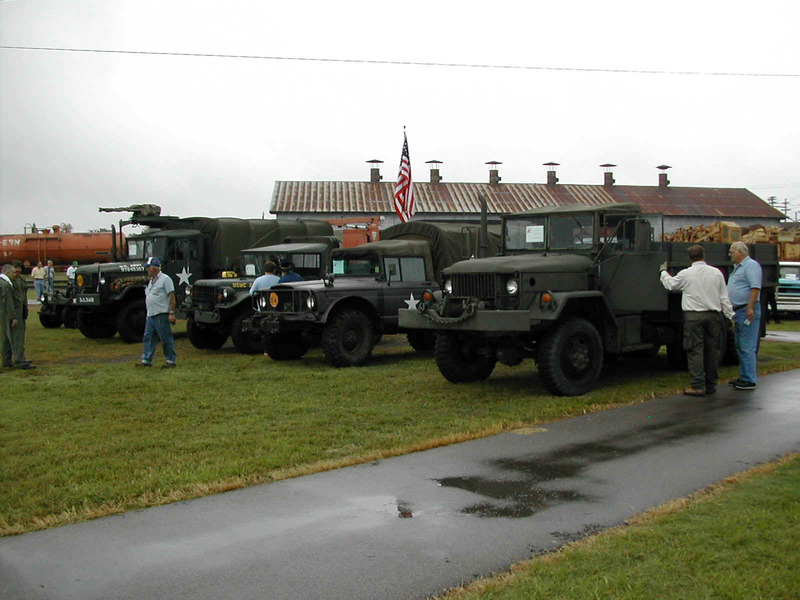 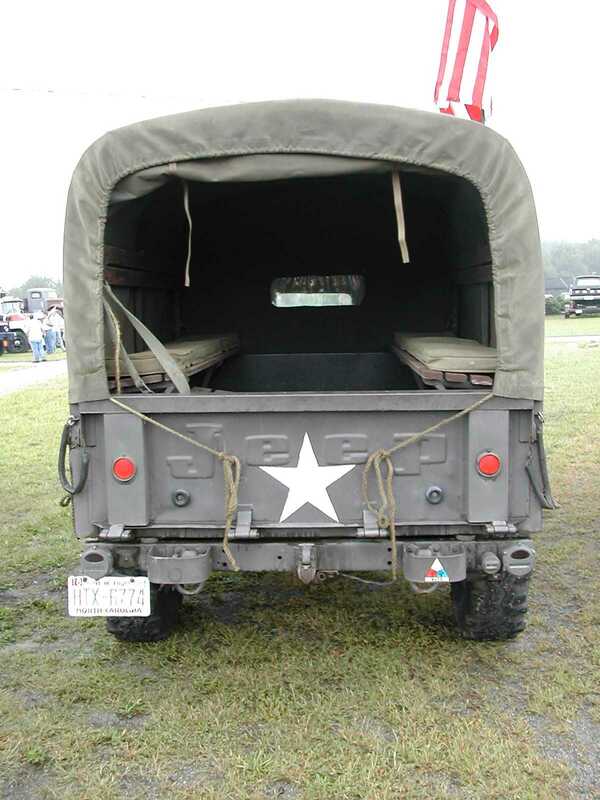 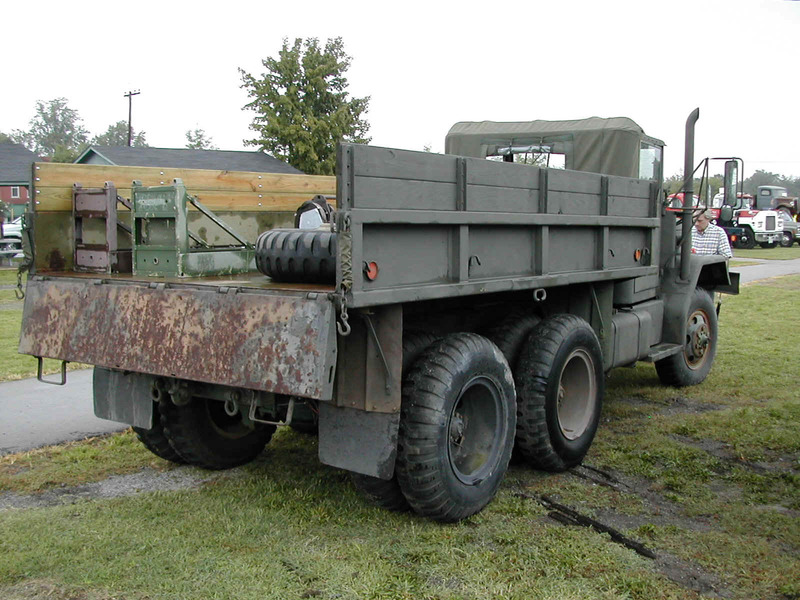 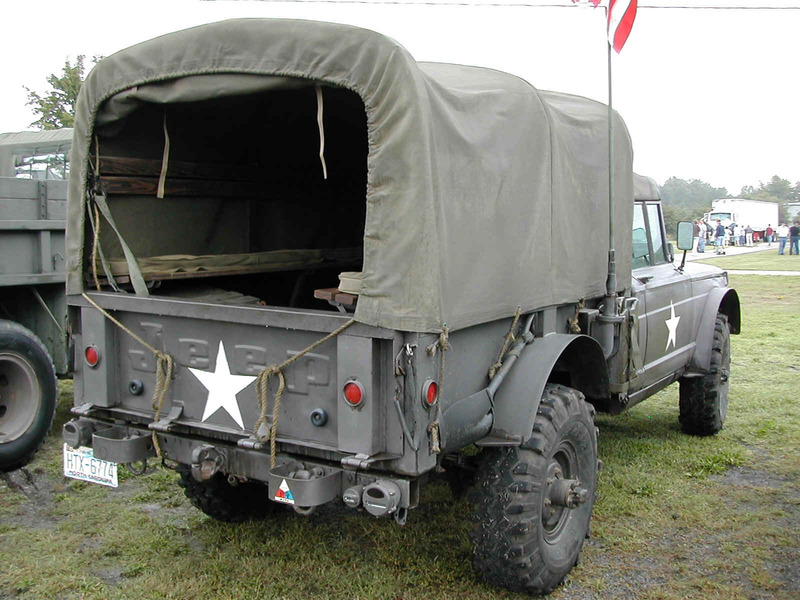 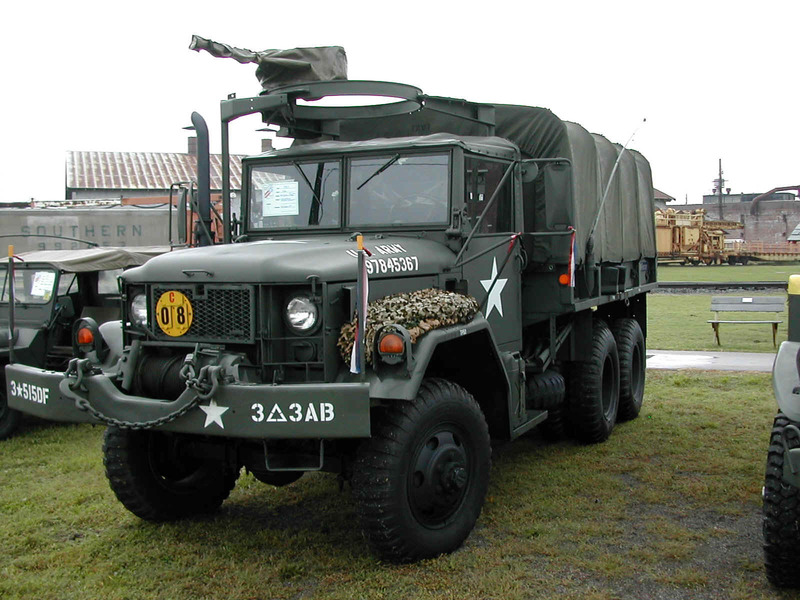 13-14 The line of NCMVPA vehicles.